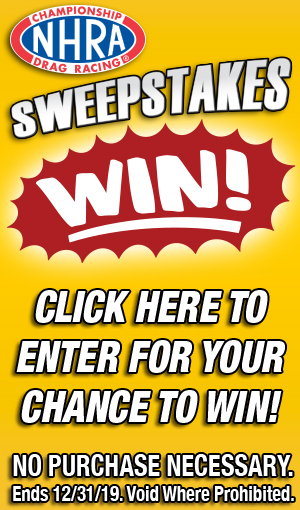 A Harley-Davidson FXDR114 motorcycle is the grand prize in the 2019 edition of the NHRA Sweepstakes, and other lucky winners will also win cool prizes. NHRA has introduced a new three-tiered membership program allowing new and renewing members will be able to choose the program that fits them best. 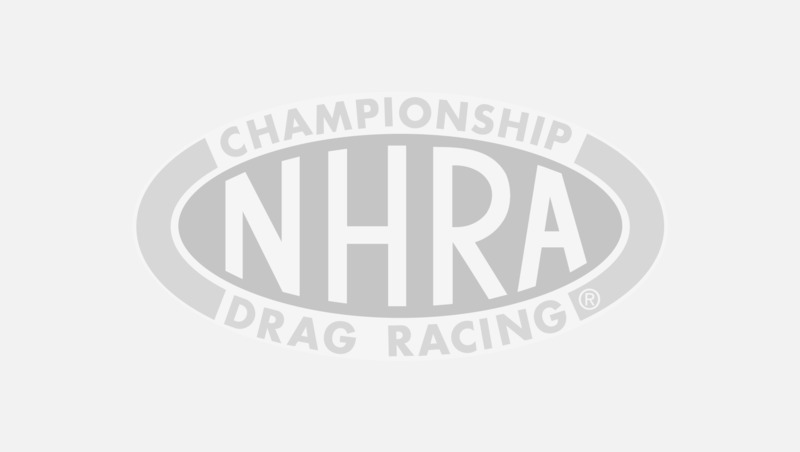 NHRA has announced that in 2019, the Pro Stock category will compete in 18 events in the NHRA Mello Yello Drag Racing Series. Watch races Live or tune in to FOX & FS1.